The Transparency Directive (TD) created a common basis for periodic information, major shareholding notifications and dissemination and storage of regulated information. The content of the document is aimed at competent authorities under TD to ensure that in their supervisory activities their actions are converging along the lines of the responses adopted by ESMA. In the event of the UK withdrawing from the EU without a withdrawal agreement, an issuer which had the UK as its TD home Member State before the withdrawal and is admitted to trading on one or several regulated markets in EU27 / EEA EFTA must determine its Member State according to the rules laid down in TD Article 2(1). The issuer is required to disclose its new home Member State in accordance with TD Articles 20 and 21 and additionally to disclose its home Member State to: (i) the competent authority of the Member State where it has its registered office, where applicable; (ii) the competent authority of the home Member State; (iii) the competent authorities of all host Member States. 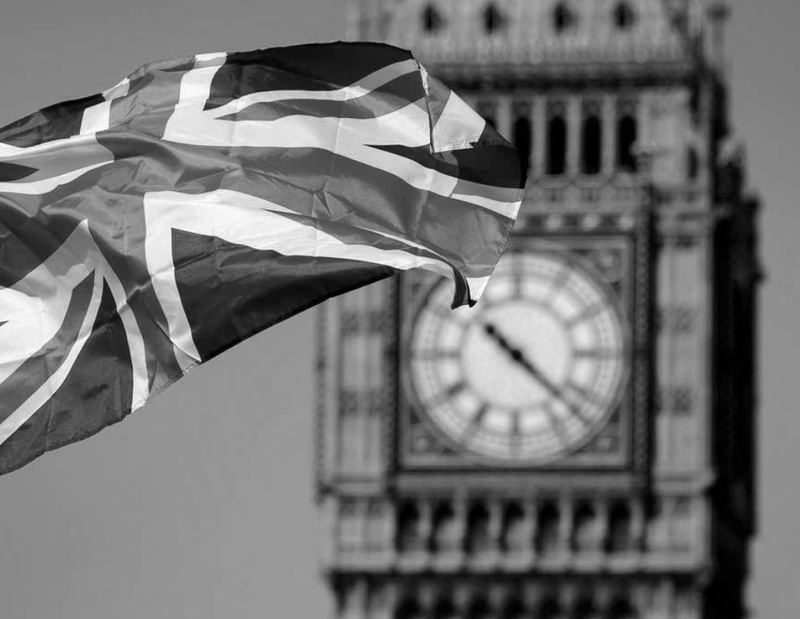 To facilitate a timely transfer of supervisory tasks from the UK to the new home Member State, ESMA considers that it would be beneficial if issuers would choose and disclose their new home Member State under the TD without delay following 29 March 2019. If that is not, ESMA is of the view that the Member State where the issuer’s securities are admitted to trading on a regulated market should be considered its home Member State. Where the issuer’s securities are admitted to trading on regulated markets situated or operating within more than one Member State, those Member States will be considered by ESMA the issuer’s home Member States until a subsequent choice of a single home Member State has been made and disclosed by the issuer. The Prospectus Directive and accompanying Regulation establish a harmonised format for prospectuses in Europe and allow companies to use the same prospectus prepared for admitting securities to trading on their home market to admit securities to any number of further European markets without having to re-apply for approval from the local regulator. In so doing, the intention is to help companies avoid the inherent delays and cost that any re-application process would involve. PD Article 2(1)(m)(iii) lays down the principle that third country issuers should be afforded a choice when determining their home Member State and that this choice should be limited to Member States in which the issuer first undertakes an offer or an admission to trading. ESMA is of the view that, for the purpose of applying PD Article 2(1)(m)(iii), these issuers should choose between the EU27 Member States / EEA EFTA States in which they have activities after the UK’s withdrawal, either offers/admissions made after the withdrawal or admissions made before the withdrawal which continue after the withdrawal. Offers which opened and closed before the UK’s withdrawal should be disregarded, meaning that issuers would not be able to choose the Member state(s) in which such offers took place as their new home. In case the UK withdraws from the EU without a withdrawal agreement, ESMA considers that the following approach should apply to prospectuses which were approved by the UK FCA while the UK was an EU Member State: these prospectuses can no longer be passported to EU27 Member States / EEA EFTA States and, if passported to one or several EU27 Member States / EEA EFTA States before the UK’s withdrawal, these prospectuses can no longer be supplemented and be used to offer securities to the public or admit securities to trading on a regulated market within EU27 /EEA EFTA. In light of the above, ESMA explains in four examples how issuers with prospectuses approved by the UK before its withdrawal from the EU should proceed following the UK’s withdrawal. To continue an open offer to the public in an EU member state on the basis of a prospectus approved by the UK FCA and passported in such EU Member State, ESMA is in the view that the issuers will need to have a prospectus approved in its new EU27 / EEA EFTA home Member State for the part of the offer which will take place after the UK’s withdrawal. ESMA underlines also that, as (i) the issuer can only choose a new home Member State when its existing home Member State, the UK, has withdrawn from the EU, it cannot formally seek approval of a prospectus by its new home Member State before 30 March 2019, and (ii) according to PD Article 3(1), an offer of securities may not be made without prior publication of a prospectus, it is likely that the issuer will have to start a new offer once a prospectus is approved within EU27 / EEA EFTA. Regarding the admission to trading on a regulated market in EU27 / EEA EFTA, for issuers admitted to trading on a regulated market of a EU Member State based on a prospectus approved by the UK FCA and passported in a EU Member State, ESMA considers that the admission to trading remains valid. The issuer does not need to apply for approval of a new prospectus within EU27 / EEA EFTA in order to maintain the admission to trading. In order to make a new offer on the basis of a valid base prospectus, approved by the UK FCA and passported to a EU Member State before the UK’s withdrawal, ESMA is of the view that the issuer would need to have a prospectus approved in its new EU27 / EEA EFTA home Member State. In order to obtain the admission to trading on a regulated market in an EU Member State on the basis of a valid prospectus approved by the UK FCA and passported to such EU Member State before the UK’s withdrawal, ESMA considers that the issuer would need to have a prospectus approved in its new EU27 / EEA EFTA home Member State. In relation to all four scenarios described above, ESMA considers that the issuer would be able to submit the prospectus already approved by the UK FCA to the competent authority of its new home Member State (after making sure the prospectus contains the information required according to PD Article 5(1)). In other words, the issuer is not obliged to draw up an entirely new prospectus for the new approval within EU27 / EEA EFTA.